Seeking a screen protector for full body protector for your Pebble device? 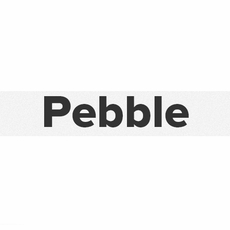 Each one of IQ Shield's designs for Pebble devices is precisely cut to ensure maximum protection. All of our protectors are crafted from a high quality protective film that offers the best possible protection against everyday wear and tear damage. The extremely durable protective film features a transparent layer of UV protective properties that prevent the film from ever yellowing. IQ Shield protectors are smooth and can be removed or replaced at any time without leaving any residue or damage on your Pebble device. We take our time designing each and every protector to ensure that each and every one of our customers is 100% completely satisfied with each purchase.